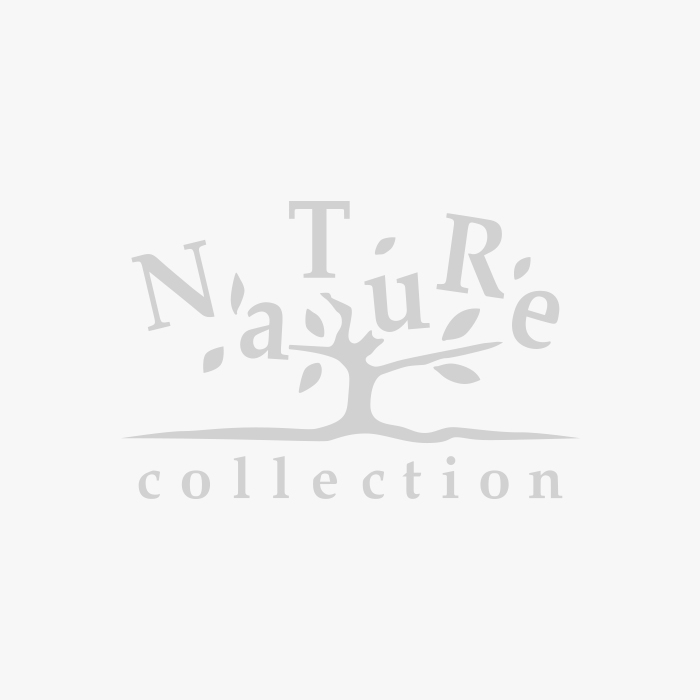 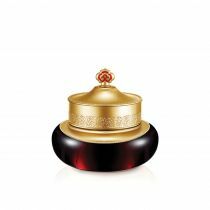 Chinese character “后” written by a calligraphist means “the empress”. 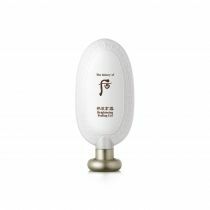 It also resembles the musical instrument “Fidel”. 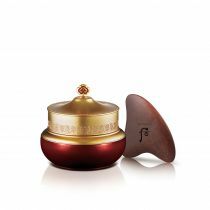 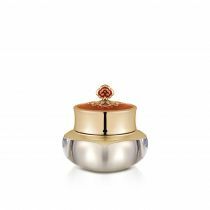 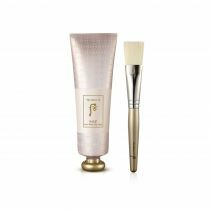 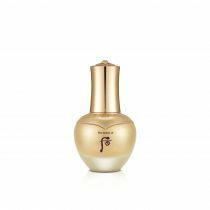 THE HISTORY OF WHOO is premium royal court cosmetics for today’s empress with a modern reinterpretation of the royal court secrets. 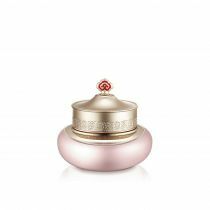 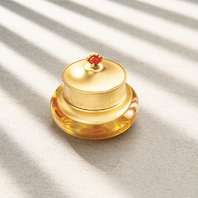 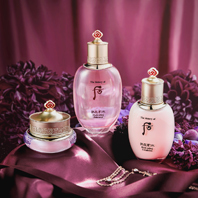 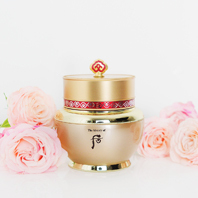 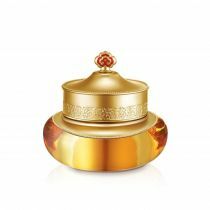 The history of Whoo is a global cosmetic brand, well-loved not only in Korea, but also in China, Japan and the United States. 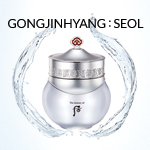 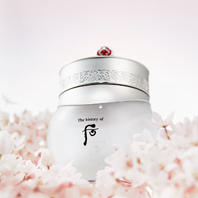 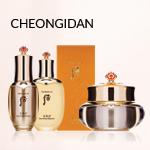 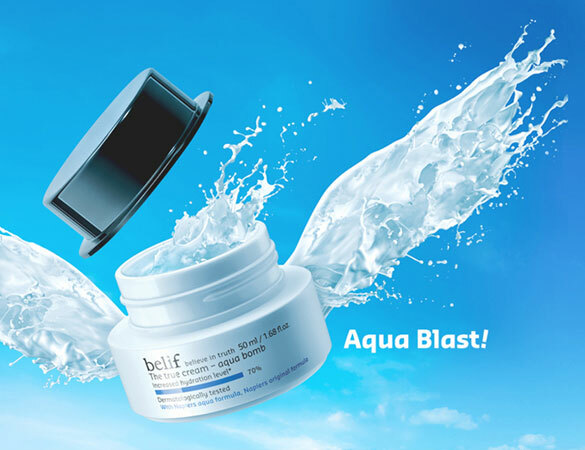 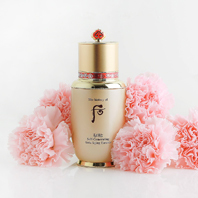 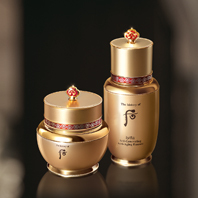 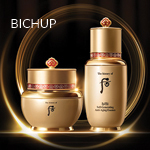 Traditional Korean royal culture is revived with modern science to create the most precious aesthetic beauty. 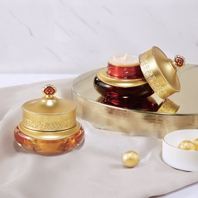 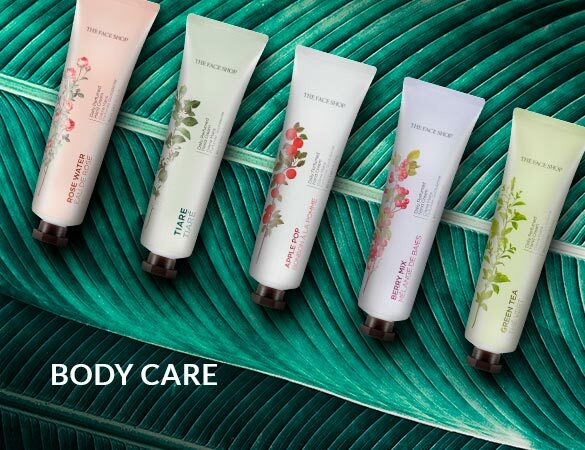 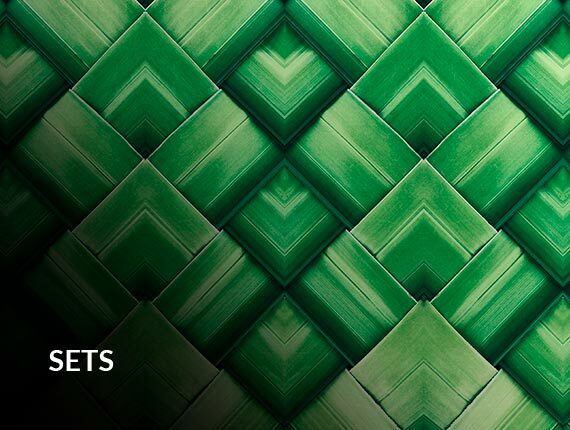 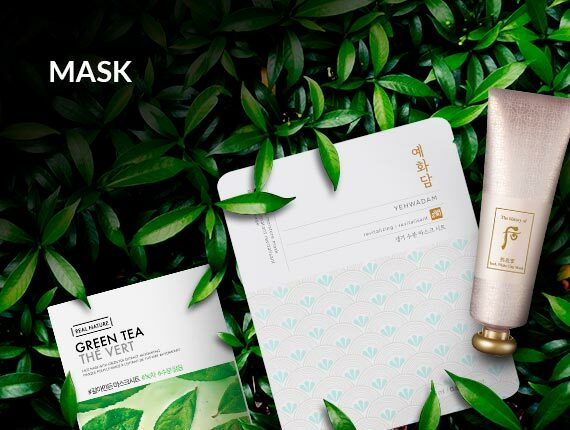 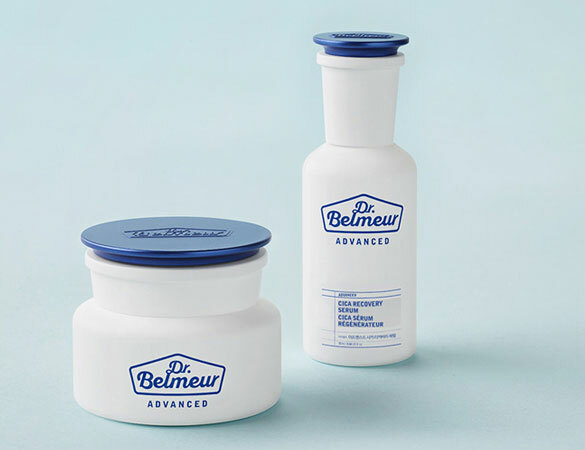 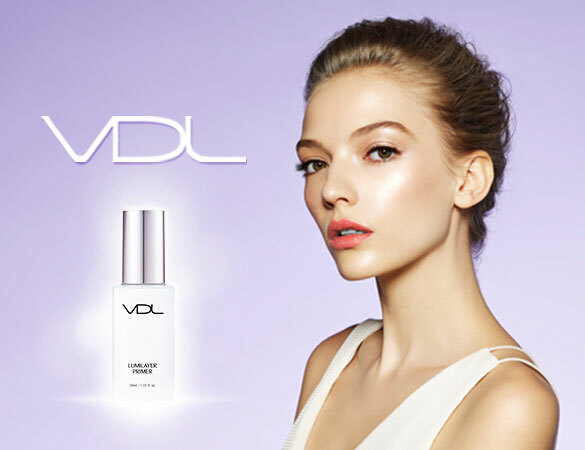 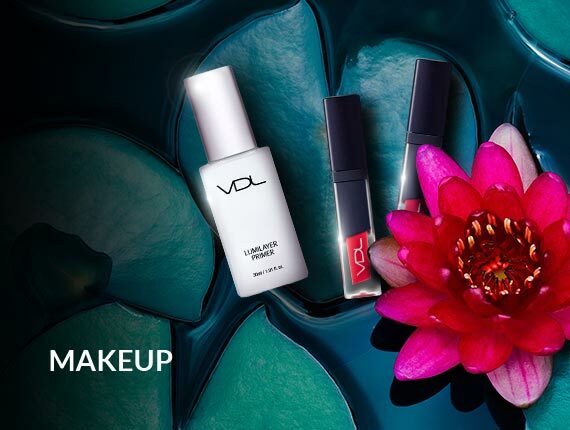 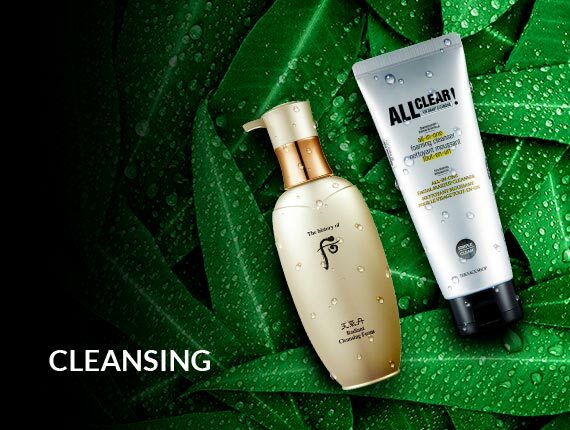 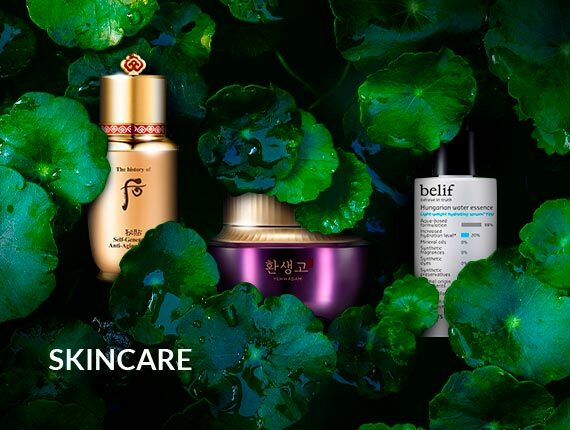 Products of the brand is designed to convey modern cosmetic virtues while embodying regal beauty and royal court mystique with the line of Oriental beauty.